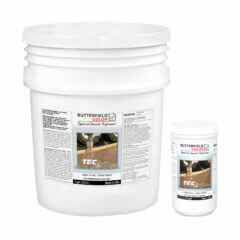 TEC FILM™ is a product used during the concrete finishing process to help minimize moisture evaporation at the surface. TEC FILM™ is primarily used on days where rapid surface drying occurs, such as hot, windy days or when pouring in direct sunlight. TEC FILM™ creates a temporary mono-molecular barrier that impedes moisture evaporation from the surface. 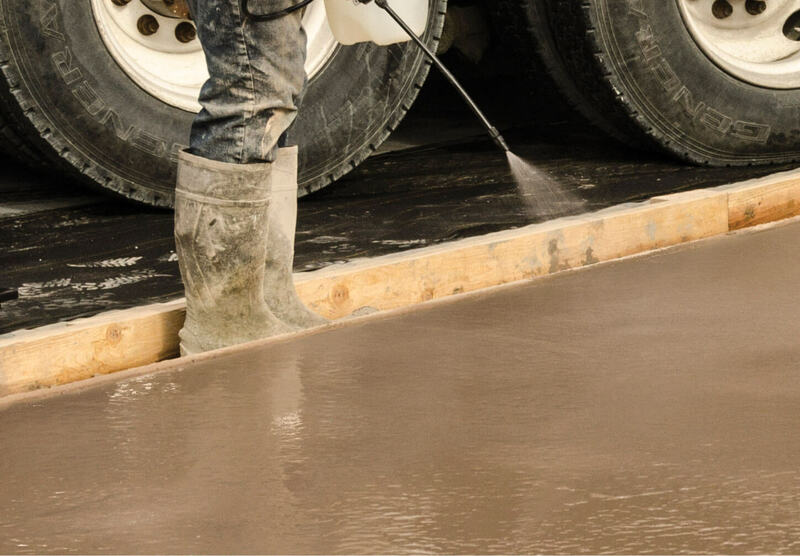 Because it aids in keeping the moisture in the surface of the concrete, it is also effective in reducing surface cracking at the edges of the grout lines when stamping concrete.